Long time Garland, TX. 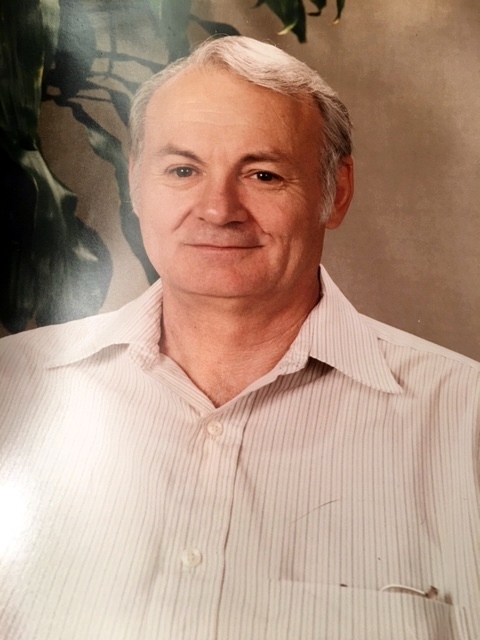 Resident Thomas A. Perkins, 83, passed away Thursday, November 1st, at 7:30 a.m. He was born in Grayville, IL on October 20th, the son of Claud and Lulu (Hodgson) Perkins. Thomas is survived by his wife Mary Lou (Appel) Perkins; also a daughter Carole (Brian) Ratzer of Heath, TX. 3 grandchildren Nick, Abby and Elizabeth. A sister Donna Robinson; sisters in law, Patricia Perkins, June York and Shirley Seizinger. Several nieces and nephews. He was preceded in death by his parents, a son Paul A. Perkins, a sister Mary Lou Burrows, a brother James R. Perkins.